Alastair, a member of IRPM, has been with the firm since 1991 and currently supervises a number of factoring teams in the delivery of property factoring services. Having been involved in the factoring of residential property for over 30 years, Alastair has substantial knowledge and experience of working with Local Authorities and Homeowners Associations along with understanding Deeds of Conditions and property factoring legislation. 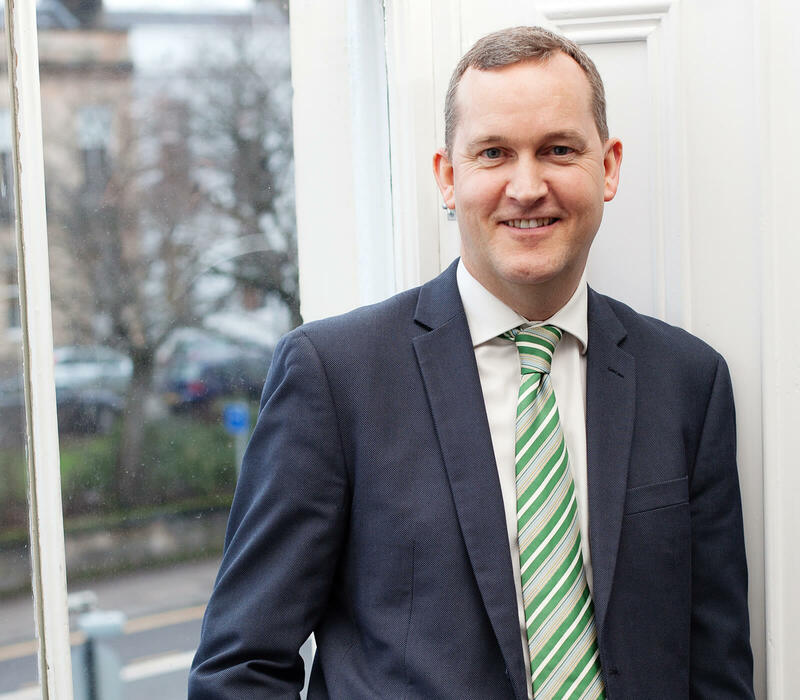 Alastair has previously served as a Director of the Property Managers Association Scotland. Alastair celebrated 25 years with the firm in 2016.